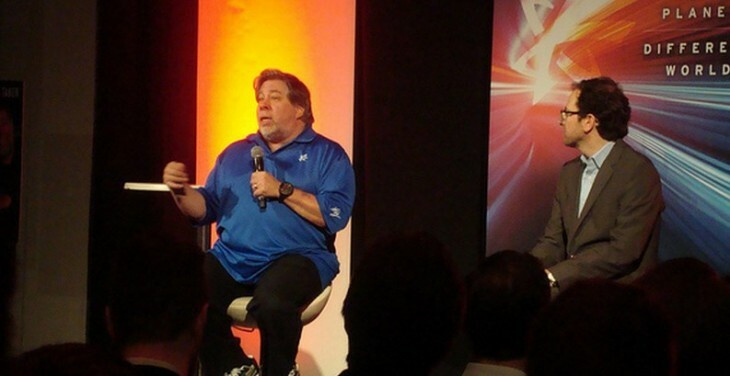 Steve Wozniak, a technology icon for his work at Apple, is an elder statesman in the industry; he’s a person whose opinion carries measurable weight. Recently, in an airport, the fine folks of FayerWayer caught up with Woz to talk over iOS 7’s new features, and the NSA’s PRISM program. Whatever the clip lacks in production values, it more than compensates for with candor. There is endless commentary on current NSA programs that both collect phone data, and Internet information floating around the Web and cable channels today. Woz’s, however, is worth listening to as it takes a historical perspective, and weaves modern computing trends – the cloud, SaaS – into the discussion. For more on PRSIM, head here.